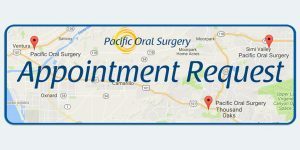 Pacific Oral Surgery would like to welcome you to our new website PacificOralSurgeon.com that provides information for all three of our offices located in Ventura, Thousand Oaks and Simi Valley. 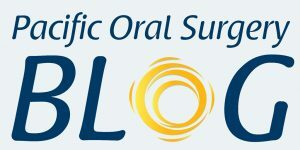 We have merged our second website OralSurgeryThousandOaks.com. 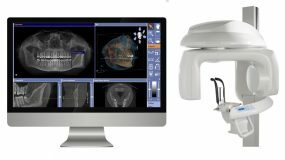 The doctors of Pacific Oral Surgery are dedicated to providing the highest standards of care by offering the most technologically advanced treatments available and tailored to the needs of each individual patient. Oral and maxillofacial surgeons Drs. James Jacobs, John Webb, and Sebastian Carlson have offices located in Thousand Oaks, Ventura and Simi Valley, California. 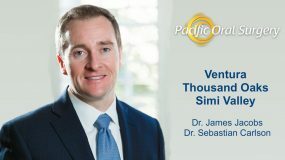 If you would like to arrange a consultation with a doctor at Pacific Oral Surgery, please submit an online appointment request or call one of our Pacific Oral Surgery offices located in Ventura, Thousand Oaks and Simi Valley.